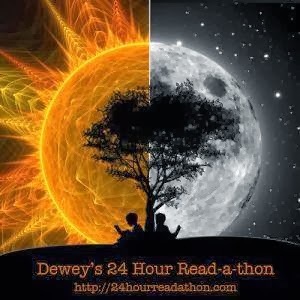 Yesterday, I participated in Dewey's 24 Hour Read-A-Thon! In previous years, I have never been very successful, but I decided to change things up this time around and give it another try. Here's a quick rundown of how I actually did . . . In my original goal post, I had mentioned that I was going in with a more relaxed attitude, hoping for a max of 5-6 hours of reading. I think that I came out on the other end as reading a lot more than expected! I actually think this is my first 24 hour read-a-thon that I would consider a success! The change in my attitude made a huge difference! I cannot wait to finish up Miss Peregrine's Home for Peculiar Children today and dive more into my read-a-thon stack of books that I also mentioned in my announcement post (i.e., Fables, The Gates, 20th Century Ghosts, Spellbinder). I'm so tired today that I don't see myself getting much else done! I am going to wrap this up with the traditional end-of-event survey . . . The final hour that I was awake (well, sort of) -- 1:00-2:00 am. I caught myself dozing and I finally gave in and just went to bed. Graphic novels! I did not pick up any graphic novels this time, but I think I will stick with it for the future read-a-thons. They typically are quicker to read through and would boost my pages read! No. For myself, I think I will stick with more graphic novels and allow more time for actually participating in a few of the mini-challenges. What do you think worked really well in this year's Read-a-thon? I love the chatter on Twitter and the pics posted on Instagram! This provides a really fun dimension to reading with others around the world! Though I didn't read the entire book yesterday, I did finish Doctor Sleep! I cannot wait to chat more about this for the #sleepalong. It was a pretty darn awesome book!! I enjoyed all of the books I read! If you were a Cheerleader, do you have any advice for next year's Cheerleaders? With my change in attitude, I can definitely see myself joining again in the future! I prefer to be a Reader and would stick with that role, preferably with more time devoted to participating in the mini-challenges throughout the day. Well, that's a wrap, and a successful one at that! Did you participate in Dewey's Read-A-Thon? How did it go for you? Yay! I'm glad you had a good time. 8+ hours is awesome. Joy ... Thank you! I got in much more than I actually expected to! It was a blast, and I consider mine a success as well. I'm listening to Doctor Sleep right now as I travel to and from work and can't wait to finish it, it's been really good. My summary post is here. 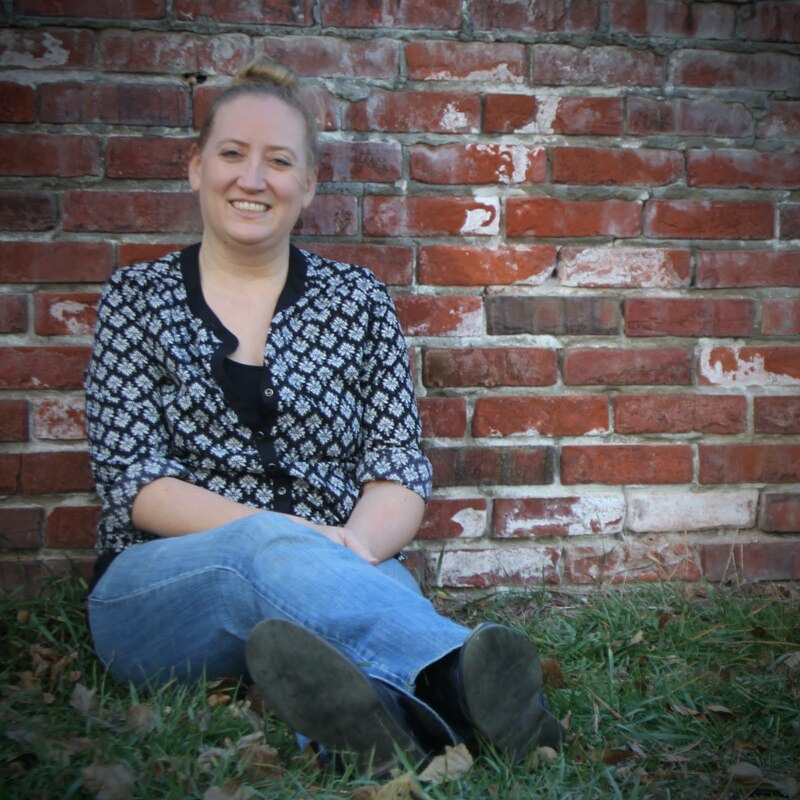 Crystal Fulcher ... Doctor Sleep gets sooo good at the end. I sometimes think King's endings are weak. This is definitely not one of them. I'm off to read your summary right now! Andi ... Thank you for hosting such an awesome event! Now that I think I have this thing figured out, I won't hesitate so much for the future read-a-thons! You did great! 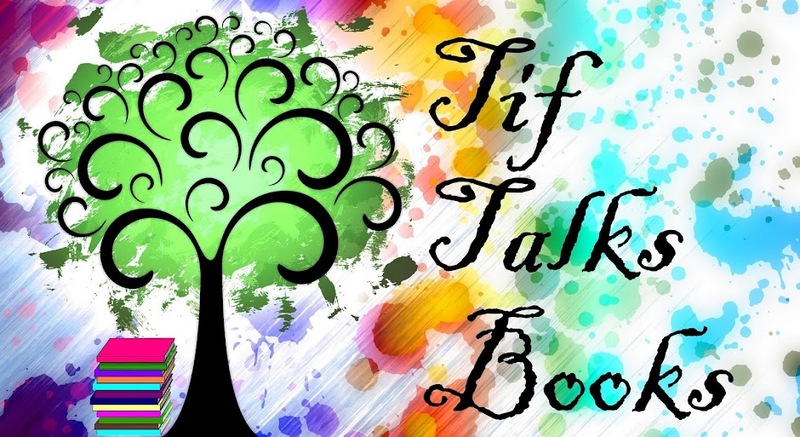 I changed a few things around at my end too and was able to do this readathon so much better than my last one!